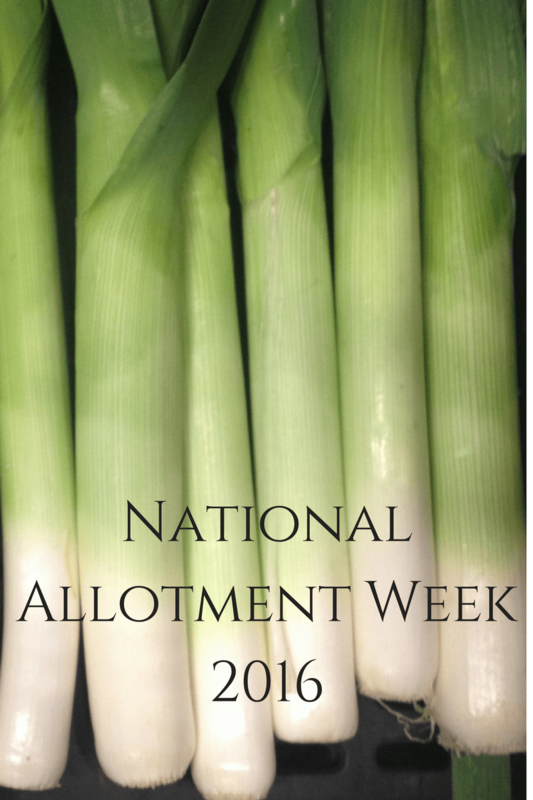 This week is National Allotment week so expect themed posts from me throughout the week. In all honesty, I don’t have an allotment myself. Only because we live on a farm which in is in itself one big allotment, really. I love the fact that allotments give people the opportunity to grow their own fruit and vegetables as well as have animals when they may not be able to grow them from their own garden. 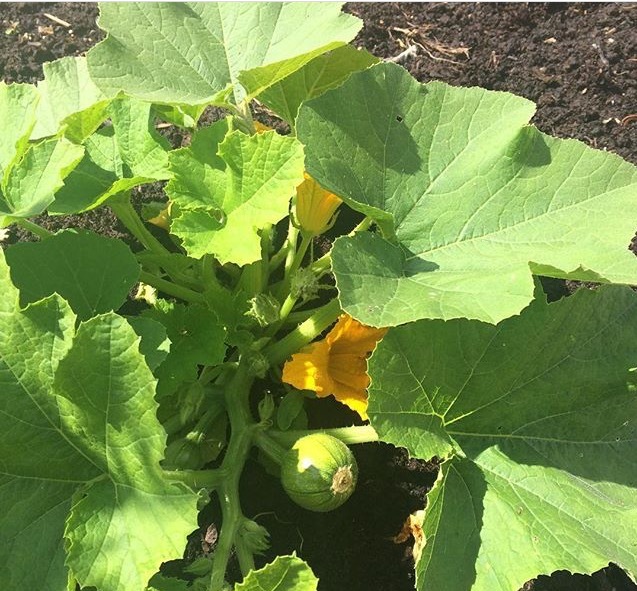 The theme for this year’s National Allotment Week is Growing Together which not only highlights the inclusive nature of allotments but also aims to show how important it is for children to learn how things grow, eat healthily and to see how much tastier fresh, seasonal produce is. 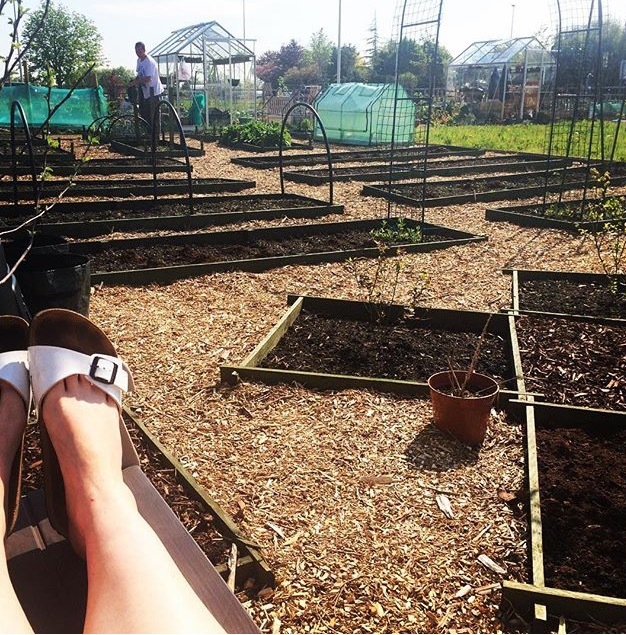 Allotment gardening, appeals to all sections of society from the unemployed to the professional, all races and religions and all levels of ability. Allotments may offer individuals the opportunity to manage a plot of their own and grow their own food but they also host projects that range across many areas. e.g. adapted plots for people with disabilities, educational visits from schoolchildren, therapeutic growing opportunities for the bereaved, refugees, those with mental health issues and gardening on prescription. A number of allotments are opening their gates this week for people to go down and have a look. With it being school holidays, it can’t come at a better time. Round up your family and get them to an allotment. It may even inspire you to have a go yourself. It has been widely publicised in recent years how hard it actually is to get an allotment. Council owned plots can have waiting lists of up to 20 years. My local garden centre opened up 40 allotments recently that are all sold now-just showing how popular allotments are. There is a general consensus to herald the importance of access to green space and gardening opportunities for everyone. However pressures to build houses, create jobs or make a profit often seem to compromise decision makers and allotment land along with other important green space is slowly being eroded and budgets being cut. 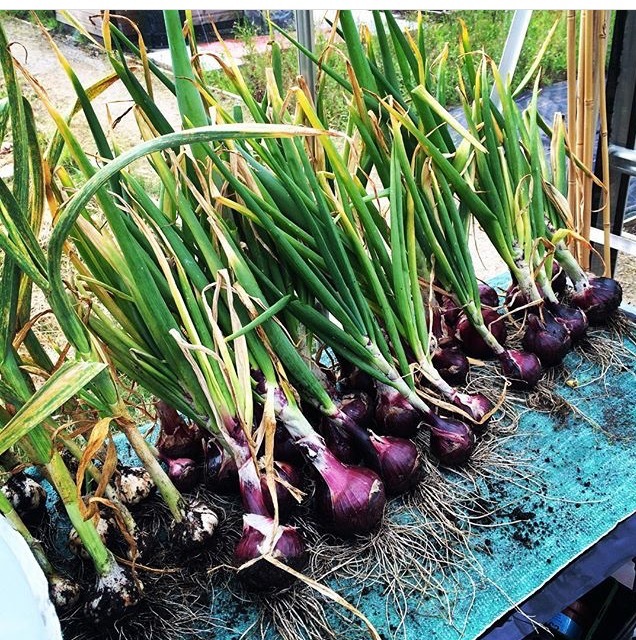 To find out more about National Allotment Week, find out where your nearest open allotment is or to see where your nearest available allotment is, visit the National Society of Allotment and Leisure Gardeners website. All photos are thanks to the lovely Mother Geek, Tina whose family have a allotment at Bents Garden and Home.